surveilLens™ provides a single technology solution for organizations’ risk monitoring and anti-fraud compliance programs. Utilizing Big Data methods, data science and machine learning capabilities, surveilLens secures and manages data across multiple systems within the enterprise. Our solution has use cases in multiple industries including financial services, healthcare, oil and gas, pharmaceutical and insurance. 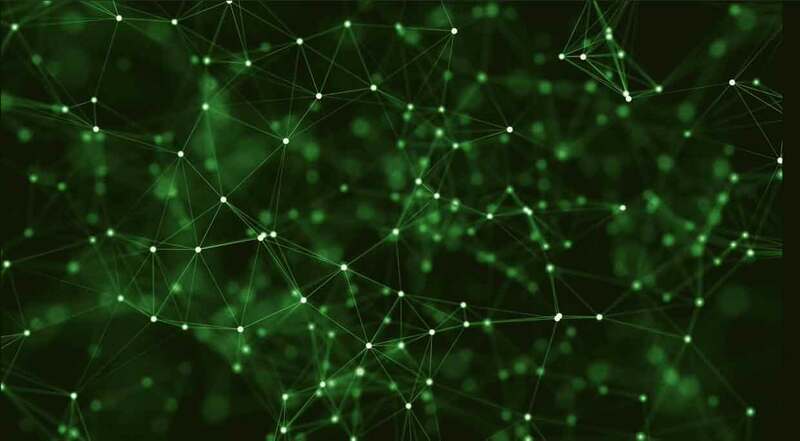 Combining machine learning and sophisticated data science, surveilLens monitors and extracts patterns of suspicious activity across both unstructured and structured data sets. New rules can be easily designed and deployed by your analysts to make surveilLens further adaptive to constantly evolving fraud techniques and security threats. surveilLens is capable of 100% coverage for your transactions and unstructured data like emails. The software is capable of processing up to 10 million transactions per day and is scalable for organizations of all sizes. Data is monitored non-intrusively. 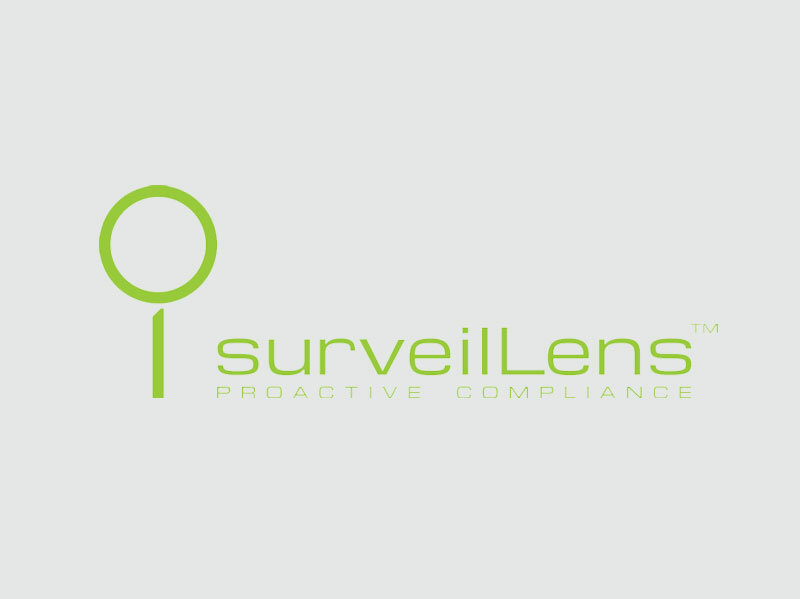 surveilLens is a comprehensive anti-fraud platform that offers all the attributes of an effective compliance program including: transaction and email monitoring, anomaly detection, third-party due diligence, network analysis, internal controls, risk assessments, case management, policies and procedures, and training and certifications. Anomalies are immediately tracked until resolution. A detailed audit trail is maintained for organizations to track monitoring or demonstrate compliance if required by a regulatory agency. Your organization’s compliance and legal teams are immediately notified of any anomalies or red flags. Choose from several intuitive data visualization tools and live reports to see the status of the software, evaluate any red flags and view audit trails. The reporting features of surveilLens are easy to navigate, providing you with on-demand summarized or detailed visualization as required. You can choose to deploy surveilLens™ on your network on in the cloud. Deployment is possible within days due to the configurability of the platform and its efficiency. 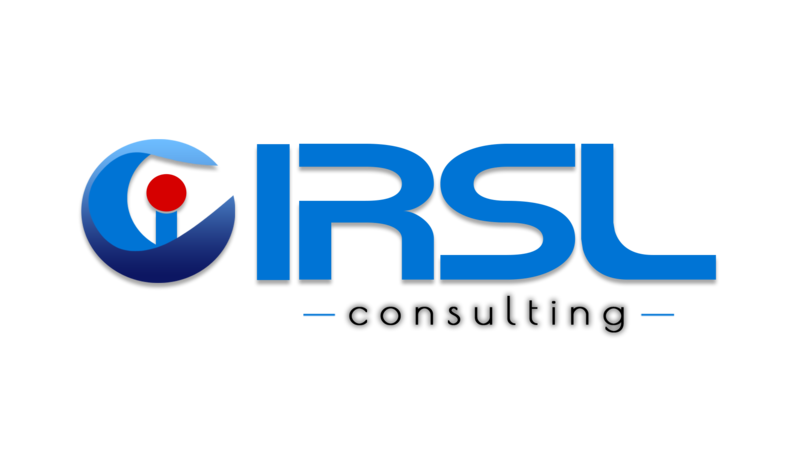 It is designed to meet the most stringent data privacy, security and governance requirements for any organization anywhere in the world. It seamlessly integrates with current systems and extracts data with no modifications to them. 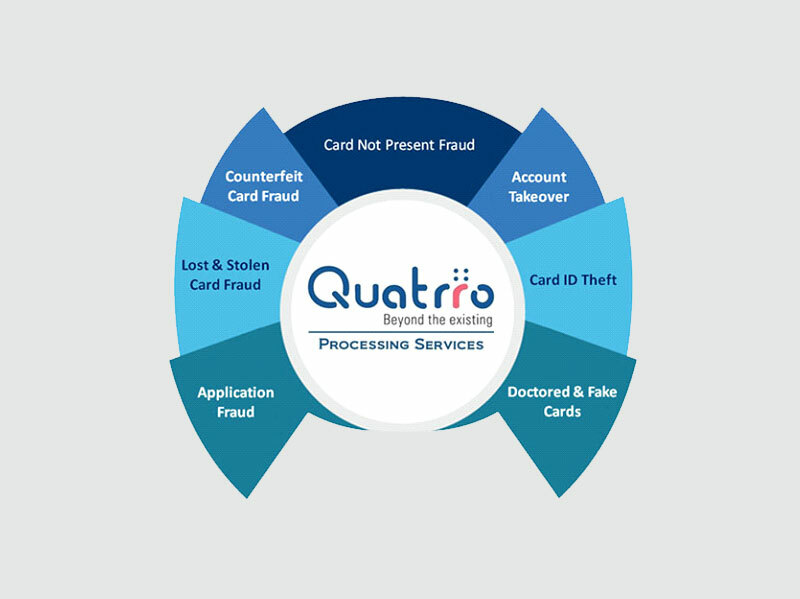 surveilLens has entered into a partnership with Quattro Processing Services, a registered US business unit of Quatrro Global Services, to offer joint fraud technology solutions, transaction processing services and fraud and risk management analytic services to clients. 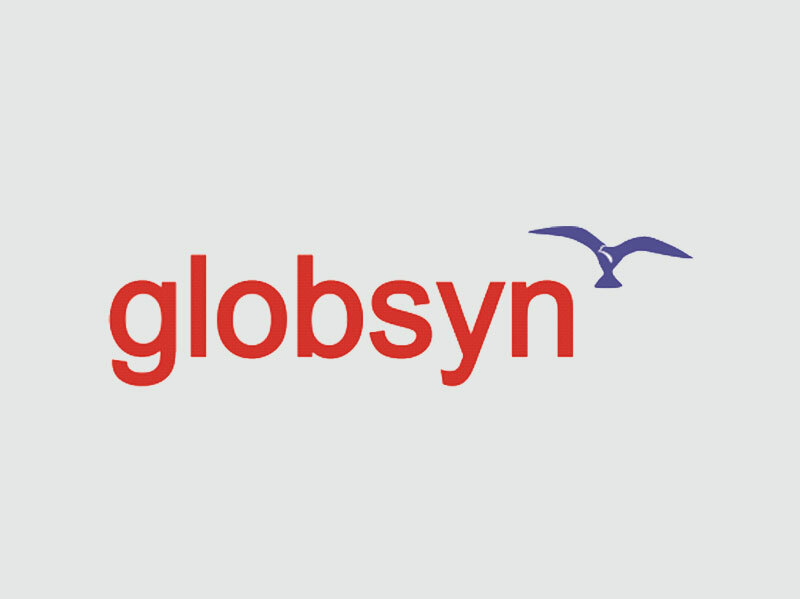 surveilLens has entered into an agreement with Globsyn Innoventures to provide AML compliance and fraud analytics solutions to banks and other financial institutions around the world. surveilLens is pleased to announce the launch and release of its latest solution aimed at providing end-to- end AML compliance capabilities to banks and other financial institutions.